While packing for a short trip to three diverse places, (a good challenge for this carry-on overachiever) I realized the steps taken for packing are the same as for blogging. I prefer to pack at least a day in advance and book it on my calendar. Because my brain starts making lists and decisions the moment a trip is confirmed, this allows me pre-trip brainstorming without anxiety - it's on my calendar. Successful blogging requires an appointment with your computer. Spend 30 minutes brainstorming the different blog topics you can write about in the next six months. Then, take another 15 minutes and schedule the writing of those blog topics into your calendar. Relax. Living at the beach in Hawaii means I wear bikinis and pareos. A lot. Traveling to the mainland in October means checking out the Weather Channel app, trying to remember how the mid-50's feel, and packing accordingly. I need long pants, sweaters and closed-toed shoes. I also need some sparkly stuff (Vegas, baby). What I don't need are bikini's and pareos. Your blog content should be relevant. Write about real estate in Hawaii. The most relevant information for people looking for real estate information on HawaiiLife.com is... Real Estate. Write one lifestyle blog out of 10 posts. The person reading your blogs wants local real estate information. Don't give them fluff. On my trip I'm going to a relaxed but conservative wedding, and also to a crazy hair competition called Battle of the Strands. Obviously, I am not going to wear the same outfit to both events, although I could. Either way. Authenticity is about being who you are. Blogging should be in your "voice." It's about sharing your mana'o, not pretending to be something else or faking conversation by blurting out everything you know. The mistake most agents make is they think blogging is about themselves. (It's not). It's about being yourself. Be a real person, and only write about properties that you've actually seen. Blurt. Edit. Edit. Maybe edit again. To start packing, I take everything I could possibly want on the trip and dump it haphazardly in the bag. Not going to fit. So I walk away and come back later to pack thoughtfully. Typically, I'll go through one more edit (will this fit if I lay it on top? I'm gonna swap this for that) before I am ready to fly away. To start blogging, blurt all the information in your head about the topic, stream of consciousness. If you can't type, talk into a mobile device and record with Evernote. Get it out of your head. Then walk away. Come back later, move stuff around, edit, make a more concise point. Do it again. And maybe again. Then, publish. The next week of my life must fit into a carry-on bag. Which ultimately means that my edits must be smart, and my packing must be simple. One color scheme with simple mix and match pieces that travel well and are comfortable. (Not easy, I love shoes.) 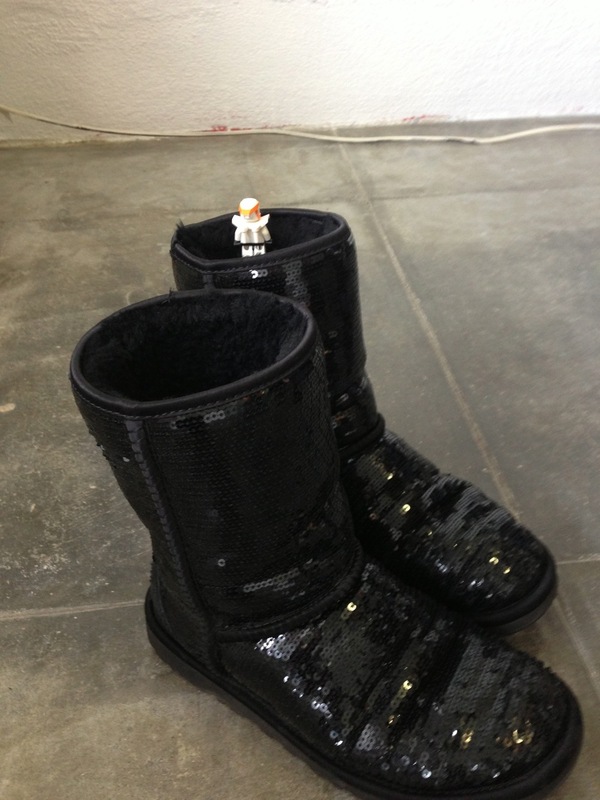 #Sparkleyuggs? Simple. When making the final edits on your blog, look over it with the eye of simplicity. Are you giving relevant content that is simple for the consumer? People don't read. Give them photos and videos. Don't overload them with information and bullet points and a million graphs. Break that long blog up into two blogs. Or three. Simple.